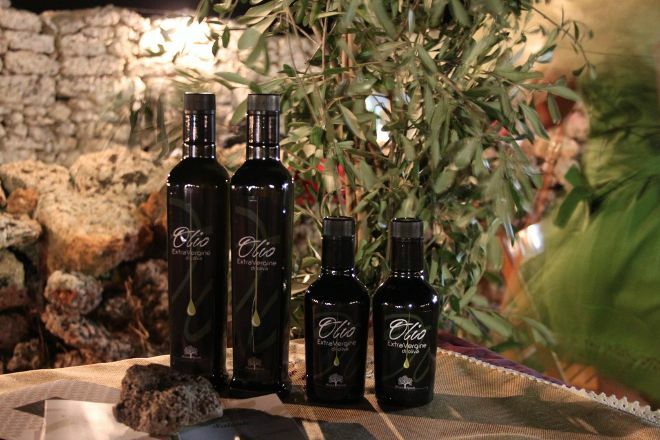 Azienda Agricola Boccarello - Olio del Salento allows you to discover how EVOO is produced on a family-run farm. As you learn about the traditional production of oil, you'll also discover the secrets about the area's culture, history, and cuisine. You can buy oil online, but visiting the farm will ensure a chance to find out just how it's made--and what makes it so special. Check the website for further details and practical information. Before you head to Salve, plan trip itinerary details with our user-friendly Salve trip planner , to make sure you see all that Salve has to offer, including Azienda Agricola Boccarello - Olio del Salento. Olive trees, nicest people and with a smile. The story feels the passion in this business and this spills over into the taste just right. Arrived almost at random in the area that we later found out as the best for olive oil we tried a couple of companies, but this oil is number one. The taste is not too strong to those that scratch your throat and not too fruity that makes changing tastes the dishes-it's simply delicious with just the bread. I've been to this farm for the event, I was looking for a good oil to take home to drop off holidays. Mr. Boccarello welcomed us and made to taste his oil telling us all the production process with a passion that having detained, without even realizing, until sunset! We couldn't resist from making an order which kindly was sent home since we weren't on the plane. Today one year we continue to order the oil from him and why not take the opportunity to let us send some other local product who kindly is procured. I hope to return soon to live in this place! Every day, we help thousands of travelers plan great vacations. Here are some tips on how to use your Listing Page to attract more travelers to your business - Azienda Agricola Boccarello - Olio del Salento. Promote your permanent link - https://www.inspirock.com/italy/pescoluse/azienda-agricola-boccarello-olio-del-salento-a1411273431 - on your website, your blog, and social media. When a traveler builds a plan from this page, the itinerary automatically includes Azienda Agricola Boccarello - Olio del Salento. This is a great way for travelers looking for a great vacation in your city or country to also experience Azienda Agricola Boccarello - Olio del Salento. Promoting your link also lets your audience know that you are featured on a rapidly growing travel site. 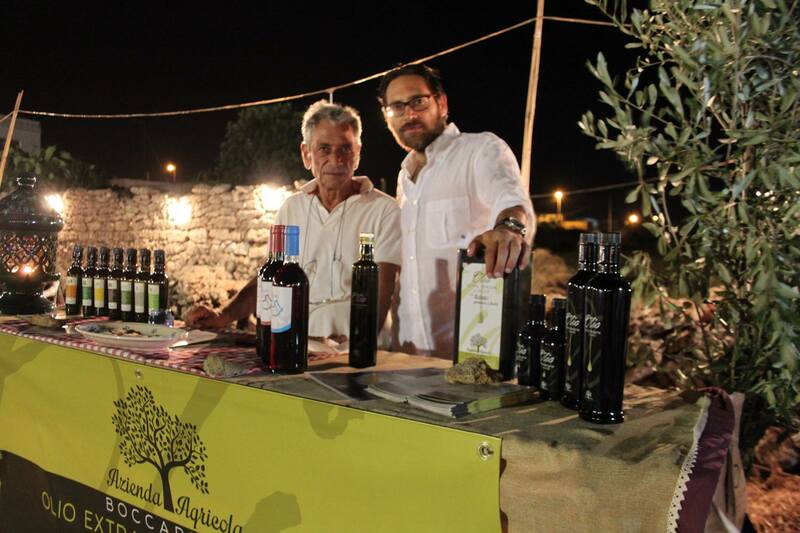 In addition, the more this page is used, the more we will promote Azienda Agricola Boccarello - Olio del Salento to other Inspirock users. For best results, use the customized Trip Planning Widget for Azienda Agricola Boccarello - Olio del Salento on your website. It has all the advantages mentioned above, plus users to your site can conveniently access it directly on your site. Visitors to your site will appreciate you offering them help with planning their vacation. Setting this up takes just a few minutes - Click here for instructions.